Polar Plunge is an annual fundraising drive for those brrrr-ave enough to take the challenge! Participants ‒ or “plungers” ‒ raise funds to get wild and plunge into chilly water at four different locations across Florida. It’s the coolest event in FL ‒ literally ‒ and it’s all for an amazing cause! All proceeds help Special Olympics Florida provide year-round training and services for 52,000+ unified partners and athletes with intellectual and developmental disabilities. Fundraise, create a costume, laugh, cheer, and PLUNGE with a community that shares your passion to help individuals with intellectual disabilities thrive and excel. Get ready for the coldest water slide in South Florida! 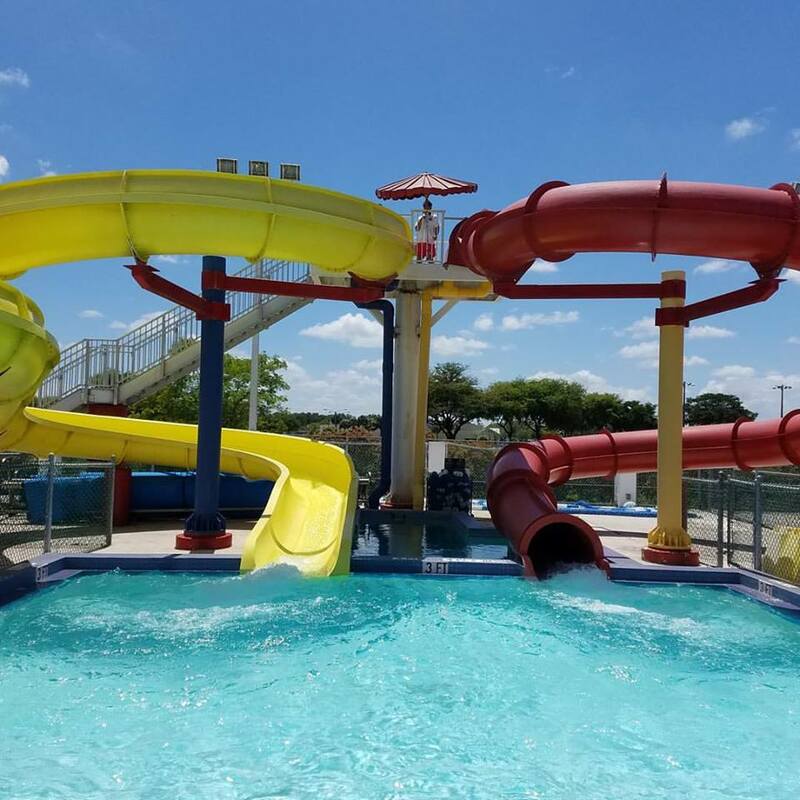 Join us at Bucky Dent Water Park at this upcoming Polar Plunge as we fill our dueling 30 feet high, whirling waterslides with over 5,000 lbs of ice! Hang out with us after the Plunge to enjoy our six lane zero-entry heated swimming pool and kids water playground. 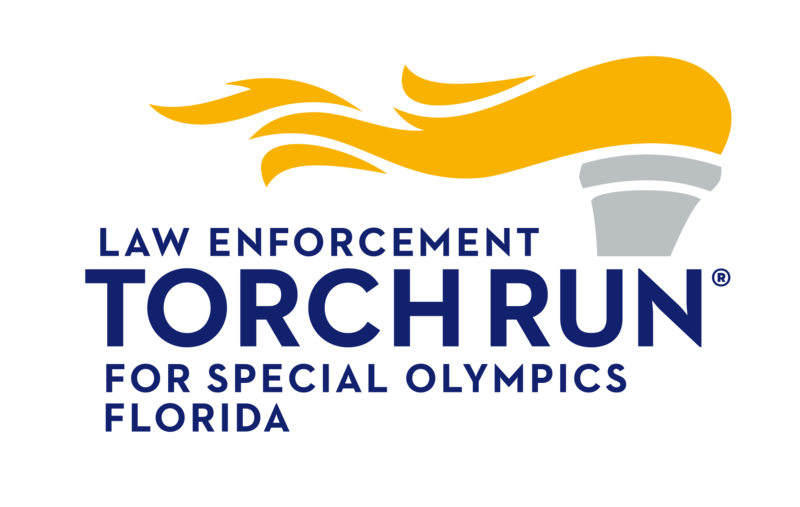 Have you previously donated to or fundraised for Special Olympics Florida? Log in below with your username and password.